I tend to let my desktop become a mess with all kinds of random files. Eventually no more can fit and I am forced to clean it up. I was doing that tonight and came across this sketch. 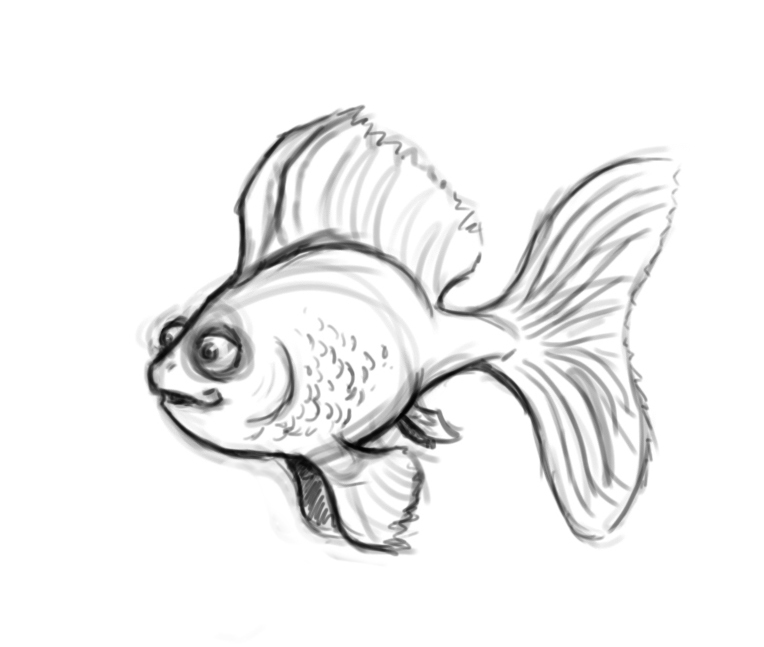 I think I was just practicing drawing digitally because I don’t remember drawing it for any particular illustration. Next post: Take Me Out to the Ballgame!